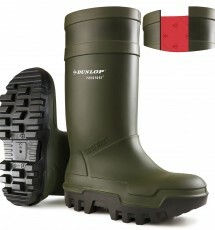 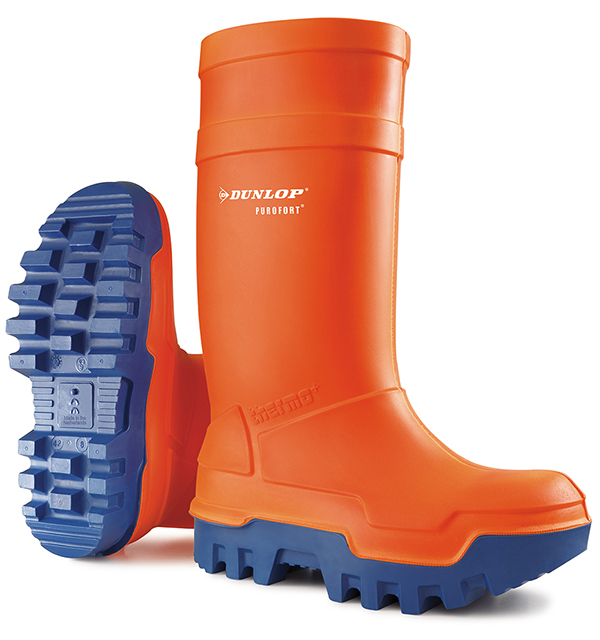 The C662343 Thermo+ Wellington from the Purofort® range of Dunlop’s Safety Footwear. 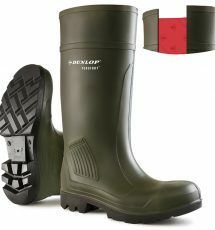 It is resistant against low temperatures with heat-retaining sole and insulation The thermal insulation helps keep your feet safe from cold exposure. 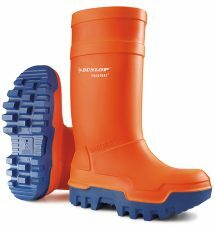 The C662343 is lightweight and durable with steel toe cap protection and midsole offering best safety practice. 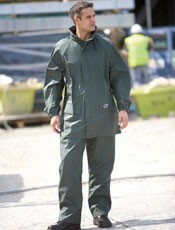 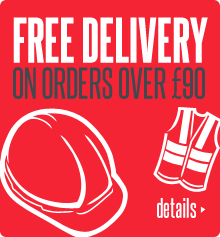 It is waterproof with antistatic technology and an energy absorbing heel keeping workers safe from open circuits.